Doug Smith, a representative for the Florida chapter for ASLA, says that the neighborhood where the S-Line Rail Trail will run is "a little bit of a gem in the rough." 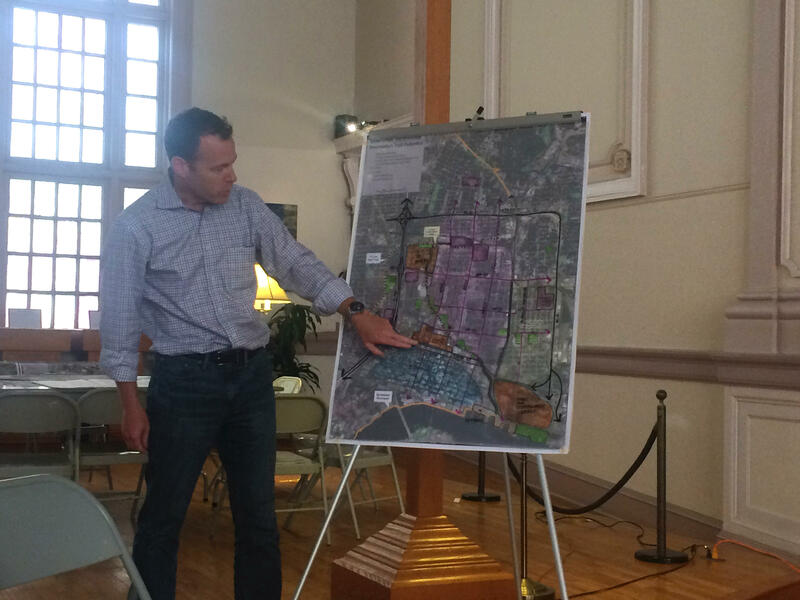 Groundwork Jacksonville held a two-day session this week to discuss the proposed S-Line Rail Trail between historic Springfield and Jacksonville’s Eastside. The S-Line is an abandoned stretch of railroad 4.8 miles long. The American Society of Landscape Architects partnered with Groundwork Jacksonville for the session to help shape its vision for the trail. Plans include converting it into a path for walking, biking and other recreation. The S-Line Rail Trail will connect to the Hogans Creek Greenway. Doug Smith is a representative for the Florida chapter for ASLA. He led the presentation during the forum on the second day. Groundwork Jacksonville CEO Dawn Emerick says the nonprofit could accomplish some of the objectives that emerged from the session within the next year. She says short-term goals include making final connections between some existing trails. Several area residents suggested establishing a maintenance program in response to issues with littering along those existing trails. Another short-term goals includes devising a tree planting strategy along the trails so bikers would have enough shade coverage as they ride. Constructing east and west connections across Main Street for pedestrians is a long-term goal. Emerick says the purpose of the project is to create a safer transportation alternative for pedestrians and bikers in traffic-heavy areas. Groundwork Jacksonville wants to use environmental friendly materials in the development of the trails. 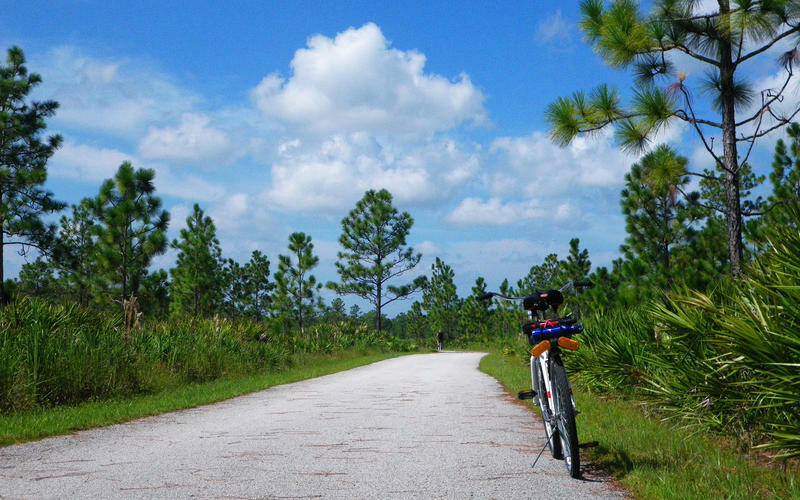 Voter-approved money for land and water conservation could be used to help create asphalt and concrete bicycle and running paths across Florida. Among the bills that will be discussed in a special legislative session next month is a transportation measure (SB 7054) that would designate $50 million a year for the creation of a statewide network of bicycle and pedestrian paths known as SunTrail. 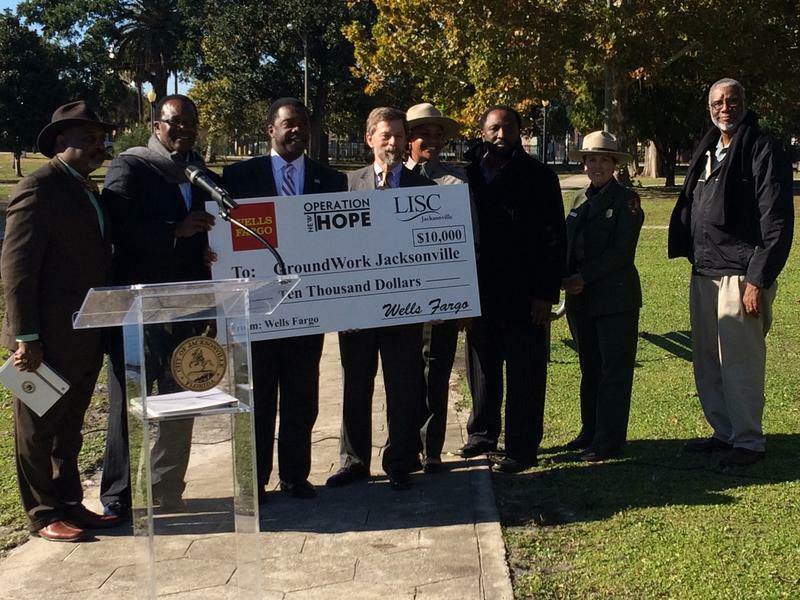 Mayor Alvin Brown announced Wednesday at Confederate Park that Jacksonville is the newest member of Groundwork USA, a national organization that helps revamp natural environments, neighborhoods and parks in urban areas. There are currently 20 other Groundwork Trusts. Mayor Brown said that Jacksonville was the first of three new Trusts chosen last year. The organization Groundwork Jacksonville has recently launched with the mission of improving communities. The group plans to do everything from cleaning up blighted areas and brownfields to restoring Hogans and Deer Creeks, two important tributaries to the St. Johns River. 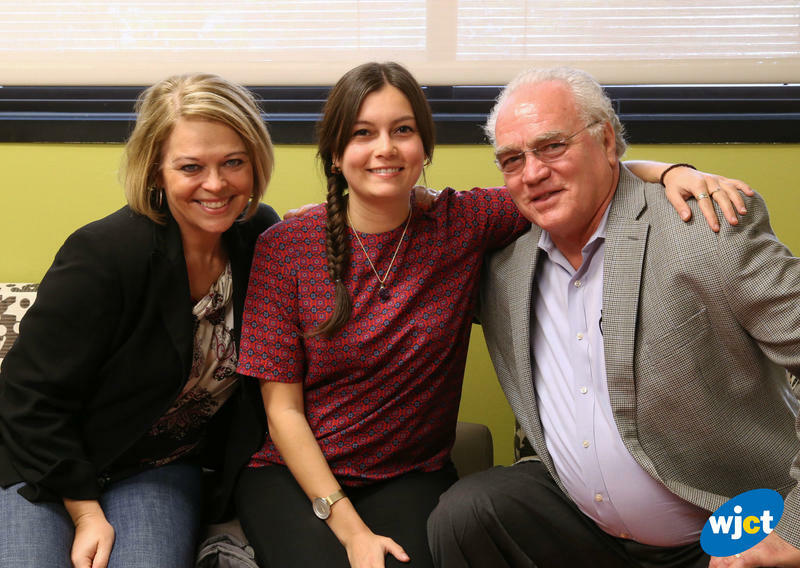 We speak with Groundwork CEO Dawn Emerick, program coordinator Alyssa Bourgoyne, and Dave Roman with the City of Jacksonville. iStart Jax president and CEO Yash Nath joins us to discuss this week's Startup Weekend for entrepeneurs to connect with coaches, CEO’s and other experts to help grow their idea. 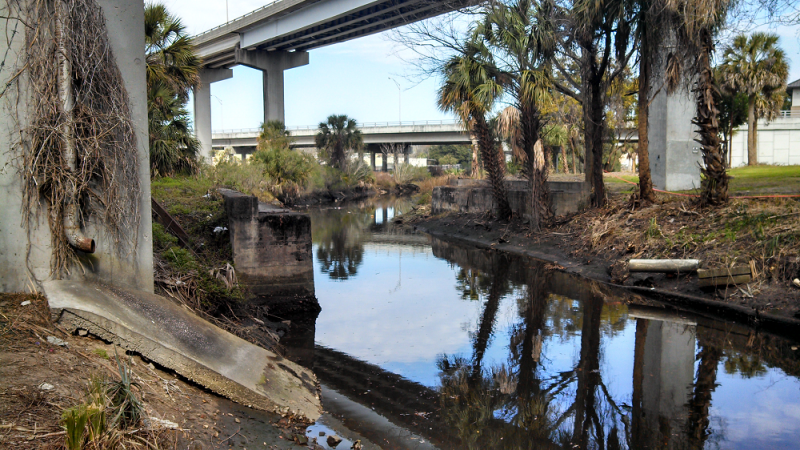 A Jacksonville nonprofit set to start operations by the end of this summer has their sights set on the environmental remediation of Hogan's Creek. 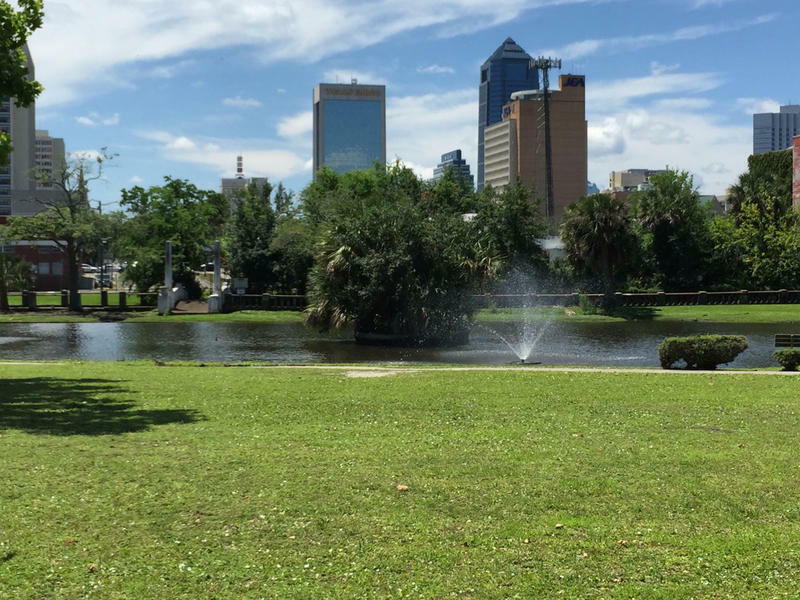 Jacksonville’s parks are in need of improvement, according to the annual survey by The Trust for Public Land. Jacksonville’s ranked among the 10 worst park systems in the nation. Jacksonville came in 68th out of 75 cities in the survey. Abby Martin, research coordinator for The Trust for Public Land, says some factors contributing to its low rankings are lack of resources like basketball hoops and dog parks. But the main factor is access.